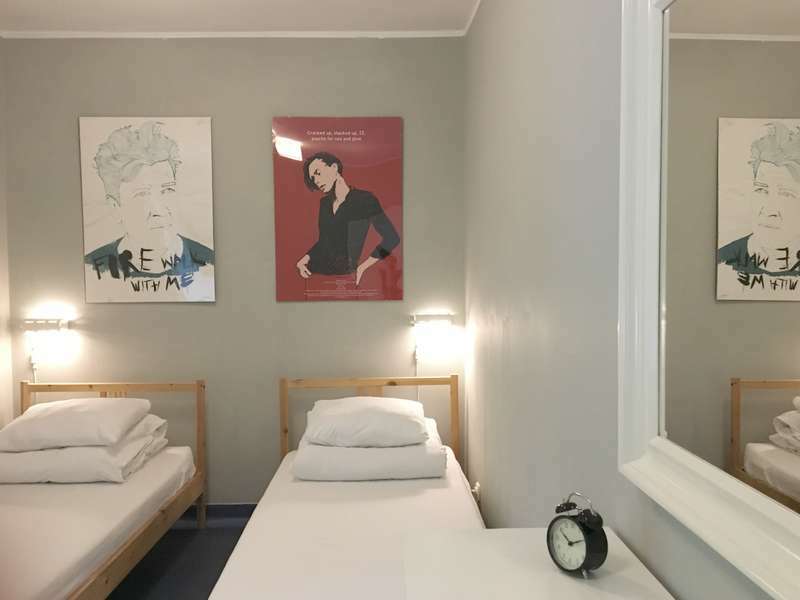 Cloud Hostel is located in the heart of historic Praga district, right next to tram turning loop that allows for a quick transport to the Old Town of Warsaw, National Stadium and other attractions. It offers modern rooms and dormitories with free Wi-Fi. Every room in Cloud is painted in lively, bright colours has a shared bathroom. Each dormitory room has lockers. 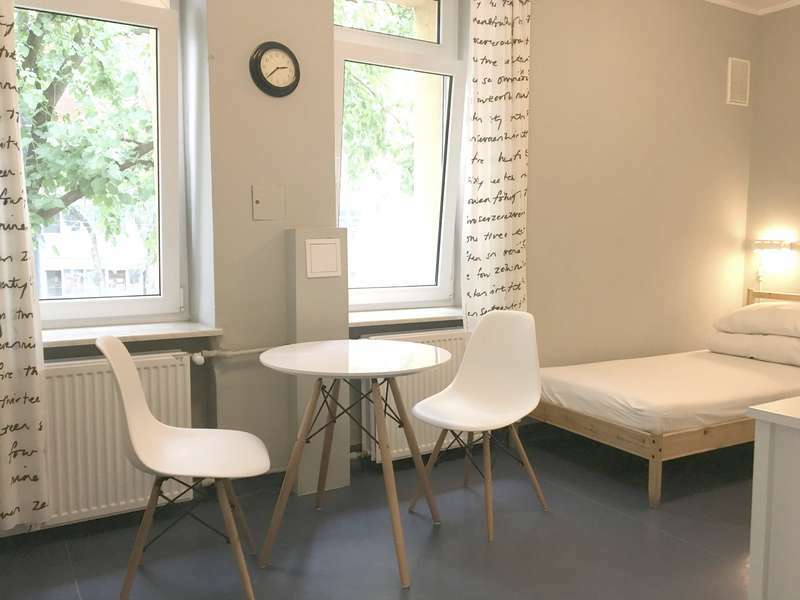 The hostel offers access to a dining area with a couch, a TV and a DVD player, as well as a library. There is a common, fully equipped kitchen and an iron, a hairdryer and an ironing board available. 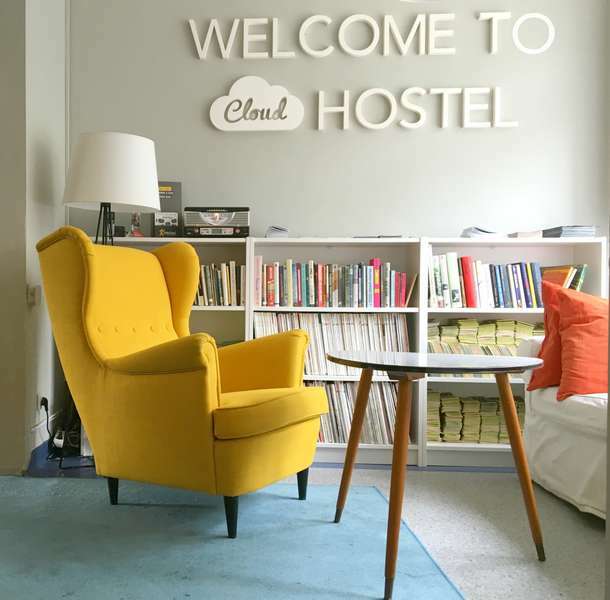 Cloud Hostel offers a 24-hour reception. Wileńska Shopping Centre and Warszawa Wileńska Train Station are located 1.6 km away. Take train S2 - Urban Rail Line train (direction Sulejówek Miłosna). Get off at the WARSZAWA RAKOWIEC stop. From the stop PKP RAKOWIEC 03 take tram nr 7 and get off at the KAWĘCZYŃSKA - BAZYLIKA stop. Our hostel is located on the Otwocka and Kawęczynska crossroads . The entrance to the hostel is from Kawęczyńska street.